Ancient Celtic symbols still appear today as jewelry or in family heirlooms handed down from generation to generation. These symbols have specific meaning that can represent everything from family to love. If you are of European descent, then these symbols may take on an even deeper meaning for you as they represent different aspects of your ancestors. One thing that was extremely important to the Celts were symbols that spoke of who that person was in his family as well as the values he embraced. From a Celtic knot to a shamrock, the symbols always held special meaning. According to Irish Central, the harp is a traditional symbol that is prevalent throughout Ireland as it is on the official state seal. 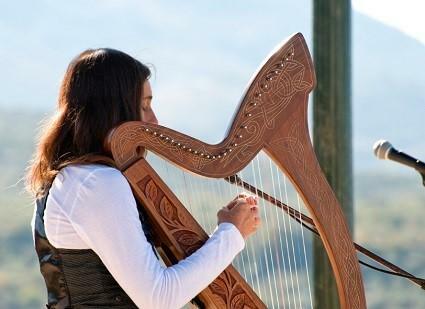 The Irish Harp is supposed to symbolize that the soul is immortal. It is a religious symbol that holds deep meaning for Christians. It symbolizes that life on earth is not the end, but there is eternal life after passing on from this world. 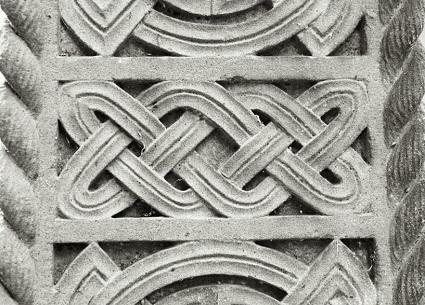 There are many different designs of Celtic knots and each has a different meaning. According to What's Your Sign, there is very little written history about Celtic knots. The meanings and stories have been passed down orally over the years, but this means that it can be difficult to figure out exactly what the true meaning is. Probably, the best guess is that each knot has a special meaning for a particular family. For example, the Triquetra, which is also known as a trinity knot, is either thought to stand for the Christian trinity (Father, Son and Holy Spirit) or a pagan trio (Mother, Crone and Maiden). Still another school of thought states that the trinity knot stands for mind, body and spirit. It is said that the first Claddagh Ring was created in the fishing village of Claddagh, Galway and the ring was named after the location. It is made up of a heart held by two hands and a crown at the top of the heart. It symbolizes friendship (the hands), love (the heart) and loyalty (the crown). 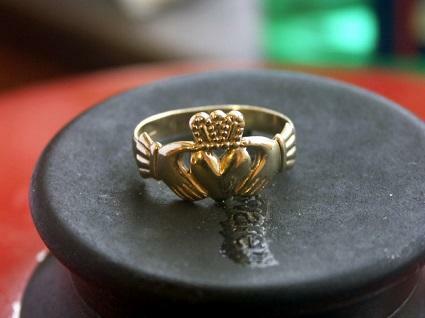 Claddagh rings are used as friendship rings or for weddings and engagements. According to Symbol Dictionary, the Celtic Cross originated as a way for Druids to worship Taranis, a Gallic sun god. The original symbol was a solar wheel. 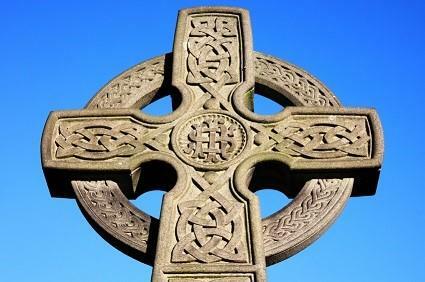 However, when the Celtic people converted to Christianity, they kept the wheel and simply converted it by adding a cross to reflect their new religious beliefs. Those who hail from Ireland may want to search for their family crest. 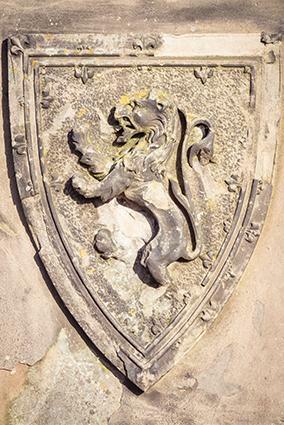 The family crest represents the family name (your surname). Traditionally, these crests were worn by the men in the family. The crest represented what the family was known for, where they hailed from and even who supported that family. Crests often featured animals. 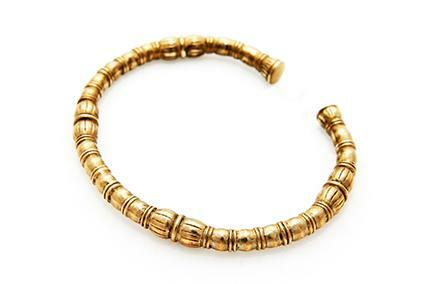 The Celtic Torc was a twisted gold necklace worn choker-style. Warriors wore torcs into battle. It is thought that the adornment symbolized things such as strength, but also a person's rank within their clan and their clan's rank within the higher order. It was another way to show which family one belonged to and their rank within that family. 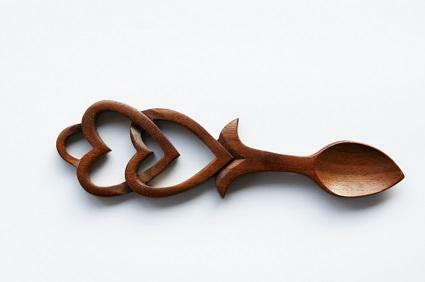 A love spoon was simply a wooden spoon decorated with symbols and given to a romantic interest. The symbols created the meaning behind each spoon. For example, a chain symbolized a wish to be together with that person forever, a heart meant love and a lock meant "I will look after you." Celtic symbols often had more than one meaning and held deep emotion for the Celts. 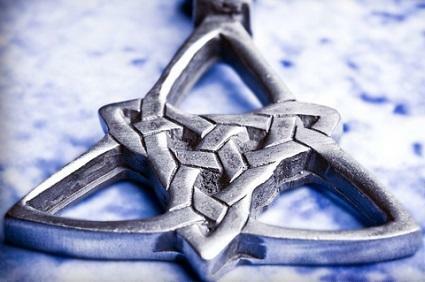 Today, this tradition has held with those of Celtic descent donning jewelry, tattoos or keeping artwork that represents their heritage and the special meaning each symbol holds for their families.